I have sampled before my fair share of japanese egg omelettes at various Japanese restaurants, and they’r one of my favourite dishes, having a tinge of sweetness and fluffiness to it. Here at SHIN Tamagoyaki, they specialize in serving only Tamagoyaki, and they did a darn good job in it! The kiosk outlet is located at basement level of The Starling Mall, where the food spots are at. Various offerings of the Tamagoyaki! 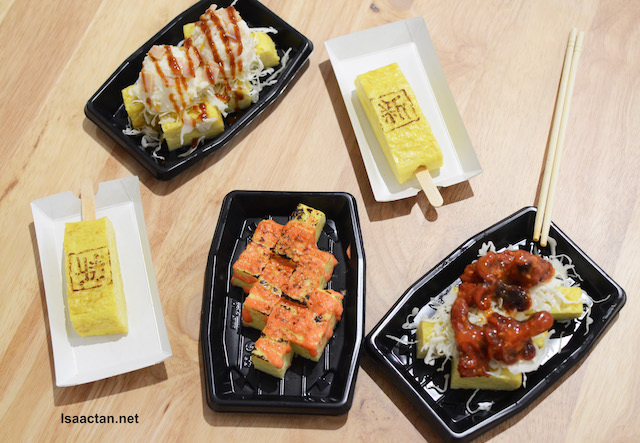 SHIN Tamagoyaki have multiple offerings of their Tamagoyaki, from the block type, to an "ice-cream" on the go styled one, or if you’re feeling hungrier than usual, go for their Tamagoyaki with rice. 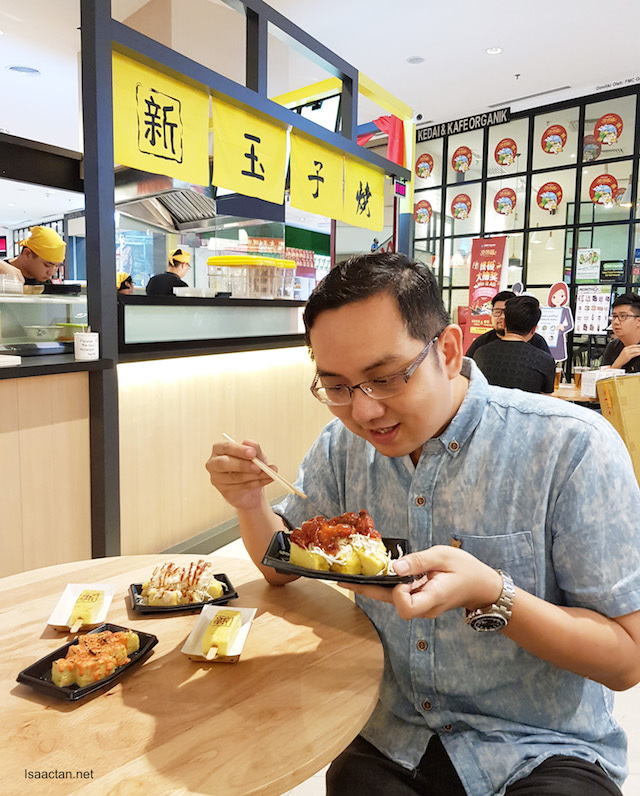 Pretty sweet, but when I was there, I did sample the Original Tamagoyaki Stick, various toppings ranging from Mentai Mayo, Potato Ham, and even the octopus Chuka Idako topping. 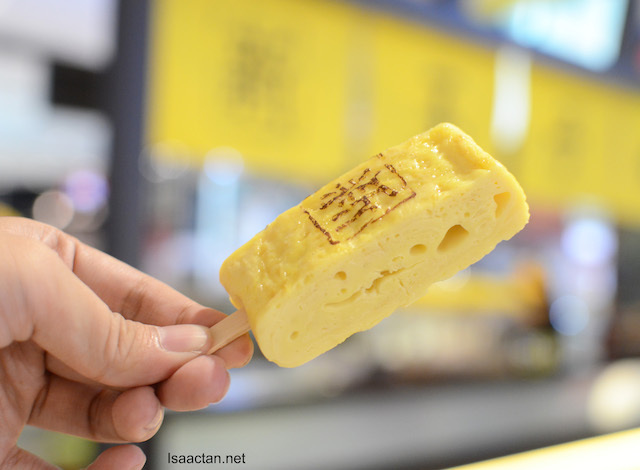 The base is all the same, delicious, fluffy warm tamagoyaki. I’ve included their menu below. 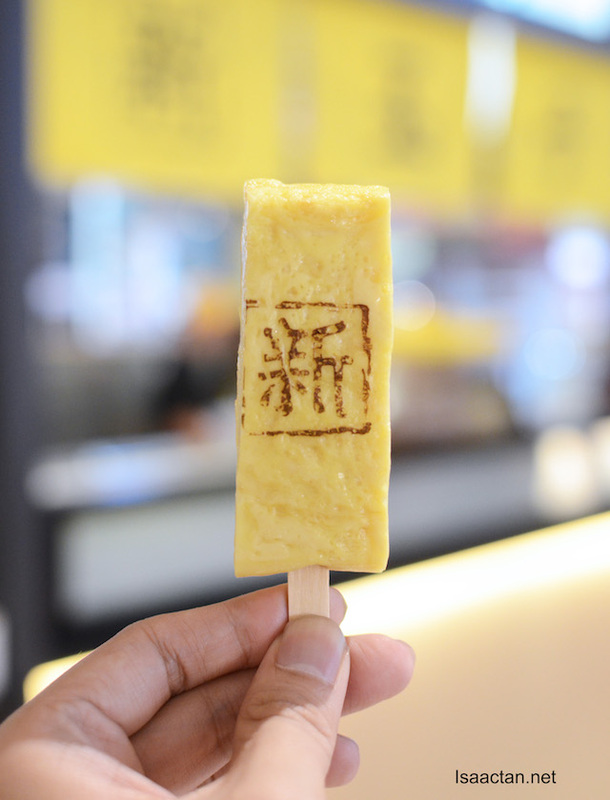 Priced at RM5.90, the Original Tamagoyaki Stick is one I would go for if I’m pressed for time, and would like to indulge in some yums. 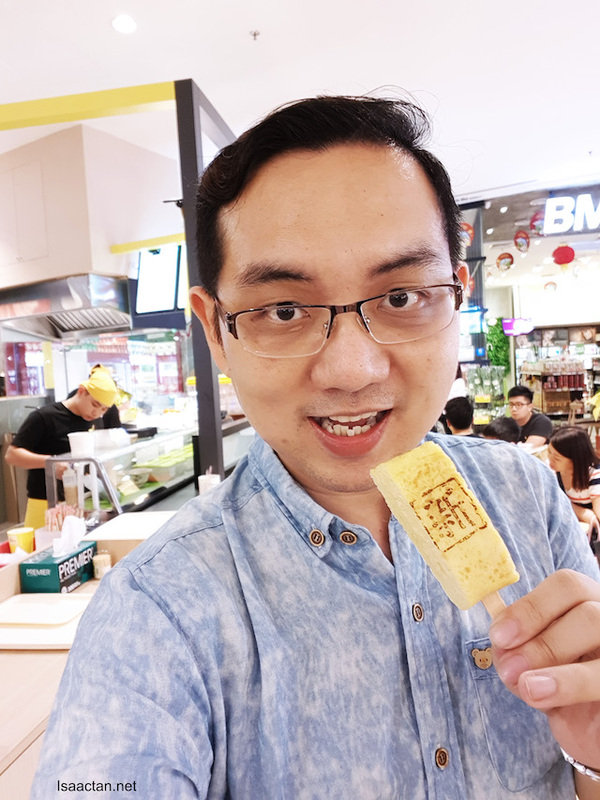 My kind of "ice cream"' on a stick, these freshly cooked Tamagoyaki, with no added MSG and colouring, are really tasty! 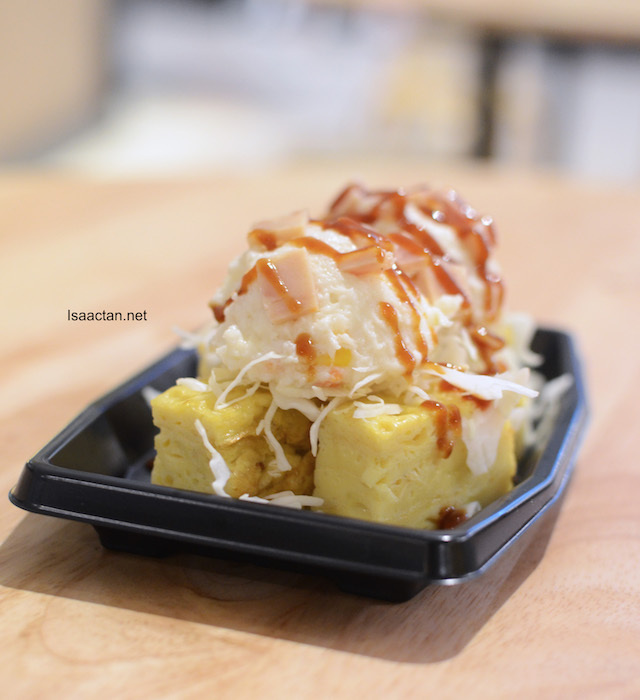 You could try their Original in a Block Tamagoyaki offering if you prefer. Check it out, it's just too fluffy, with multi layers of goodness! 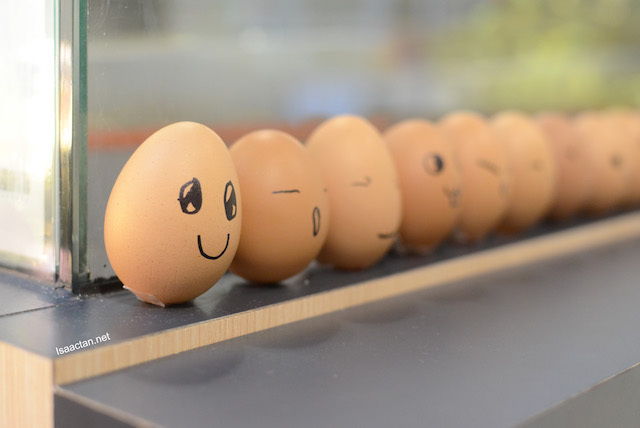 Every dish is prepared fresh, where we could actually witness for ourselves how the staff from SHIN Tamagoyaki cooked the omelettes using their two custom-built machines at the kiosk. No added MSG and colouring, these are one of the plus points of their Tamagoyaki, and I approve! Mentai Mayo Tamagoyaki, Potato Ham Tamagoyaki, Chuka Idako Tamagoyaki and more! 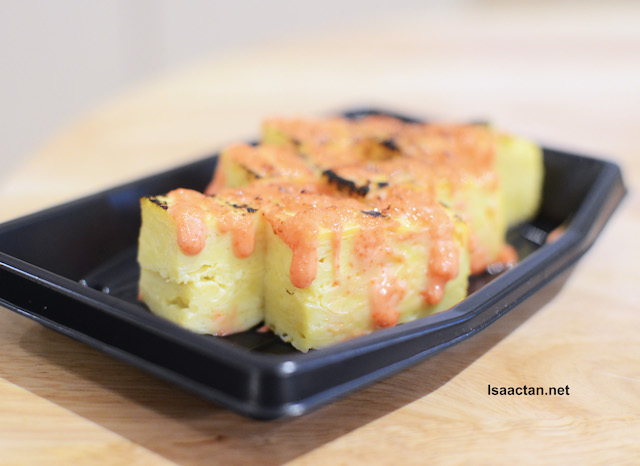 Now I truly liked the Mentai Mayo Tamagoyaki, as the flavours were really good. 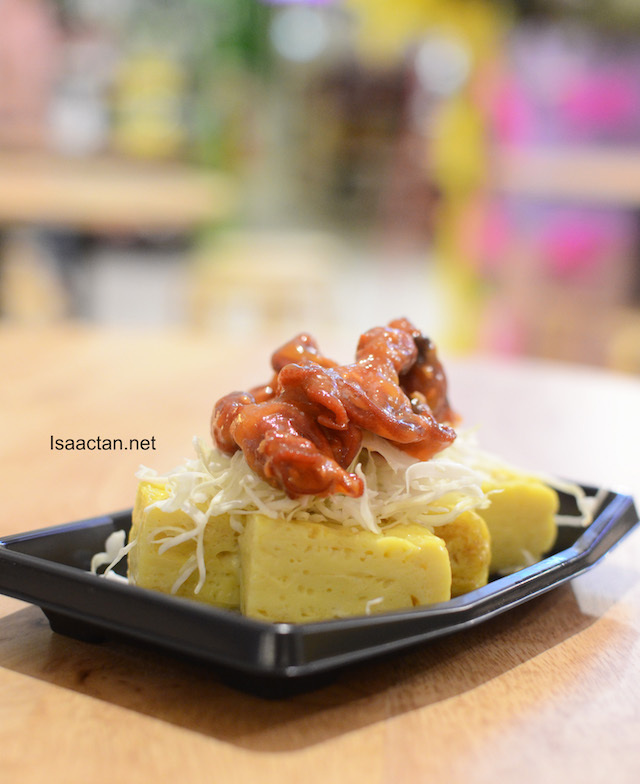 The savoury mentai sauce were flamed and went well with the sweet tamagoyaki omelette below. 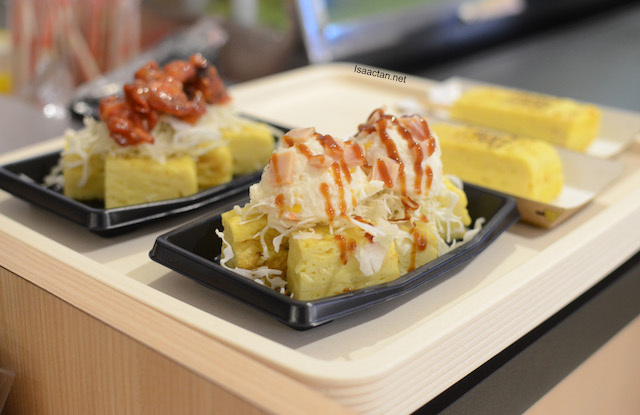 Of course, if you’re a fan of octopus, you must try out their Chuka Idako Tamagoyaki as well! Each of these dishes are appropriately priced, ranging from RM8.90 to RM14.90 each. A meal on its own I would say. 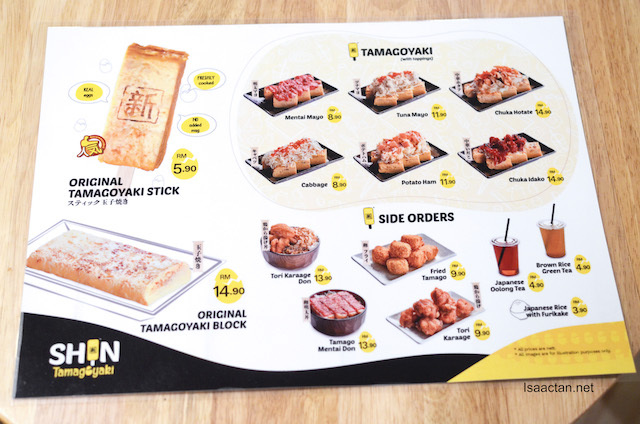 Don’t miss this, on 10th March, SHIN Tamagoyaki will be having their official launch, and on that date, there’s a Buy 1 Free 1 Promotion on their Tamagoyaki Stick. Don’t miss it. 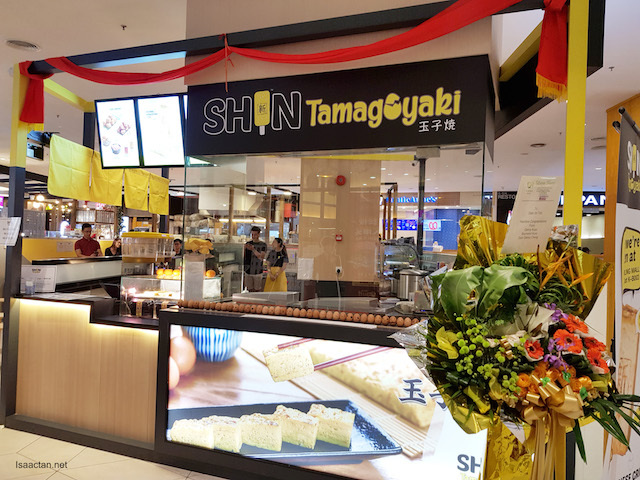 So the next time you’re in the mood for some really good, freshly made Japanese Rolled Omelettes, remember to drop by SHIN Tamagoyaki - 新玉子焼き @ The Starling Mall, Damansara Uptown and indulge! A place for the eggs lovers..
Eh I never tried this kind of eggs before. Must try it one day if I'm in starling. Is their first hour parking still free? it is the easiest way to eat egg isn't it?